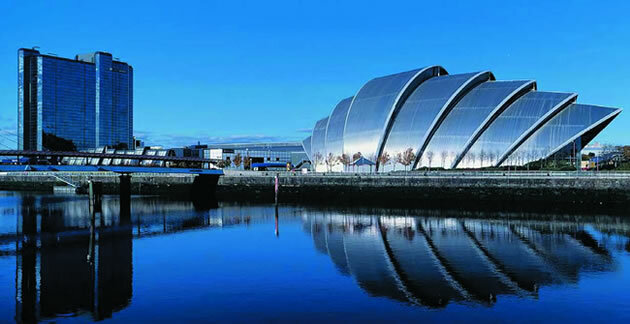 The Scottish Exhibition + Conference Centre (SECC) is the perfect location for any event. It's superbly situated in Glasgow, Scotland's largest and most exciting city. The Centre provides a wide range of conference and exhibition facilities along with a 4 star hotel - all under one roof.